Making shopping lists, checking offers, hunting for coupons takes a lot of time. What if these all are available in one place. 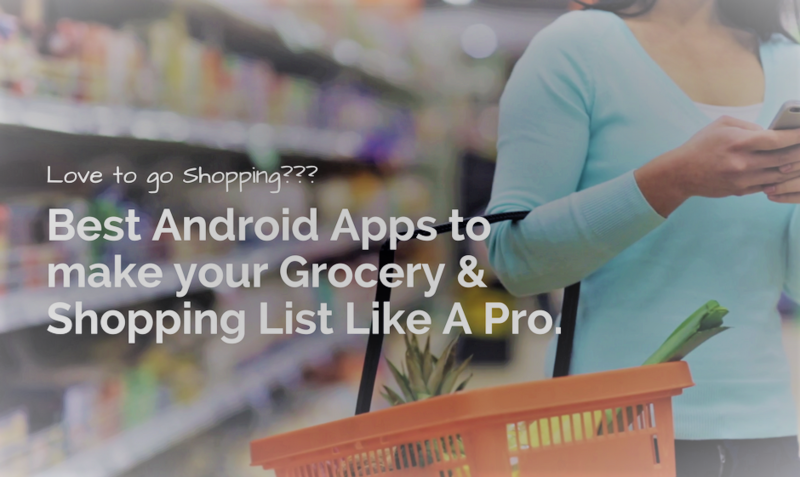 So, Here are the best shopping list apps for Android, no need to worry, what 's let's, just make a list, that's it!